(born 1988, The Netherlands) is a recent graduate from the MA Art and Politics at Goldsmiths, University of London. She has an interdisciplinary practice and is active in the fields of politics, academia and arts. 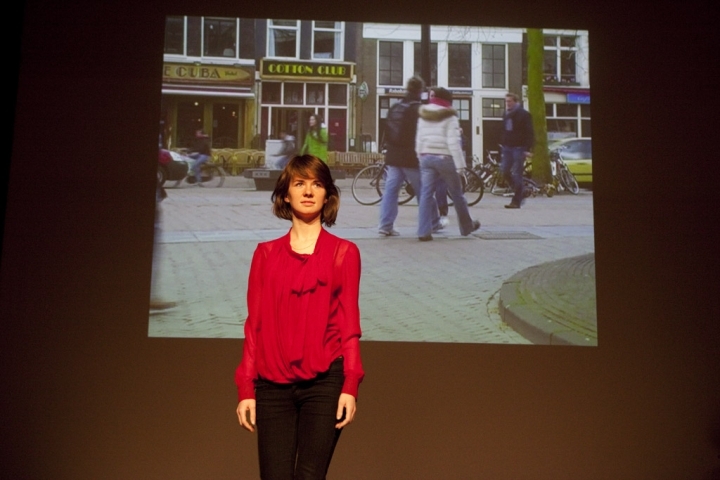 In 2010 she initiated Het Gele Huis – a platform for encounter between art, politics, academia and people. She is founder and artistic director of the multidisclipinary gallery Flat34 (based in Halls of Residence, London).